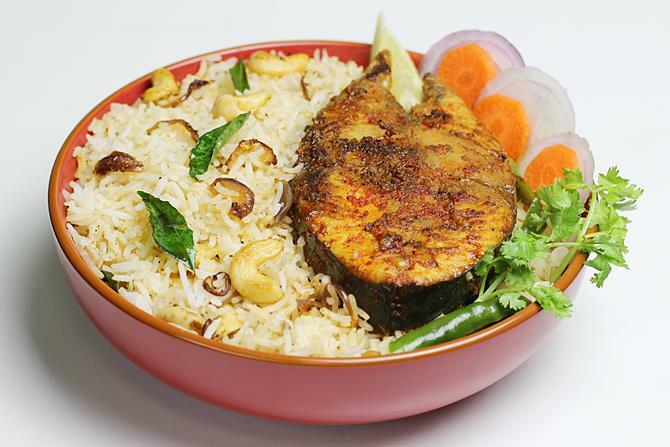 Fish ghee rice recipe – A simple rice & fish recipe for beginners using basic ingredients, can be made under 30 mins. 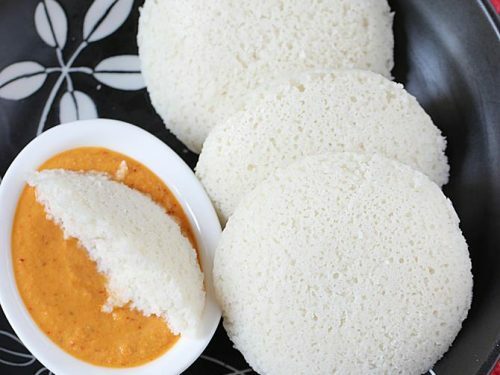 Ghee rice is a simple rice recipe from the South Indian Cuisine. 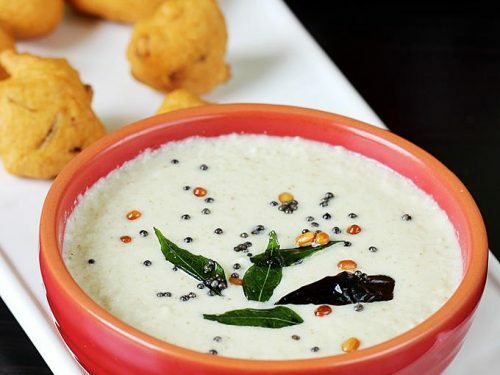 One can find a few different ways of making this, probably each south Indian state has their own version. I had shared earlier 2 recipes of ghee rice here. This recipe is a rough adaptation of one of the recipes shared there. 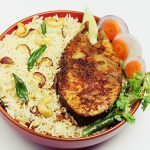 This fish ghee rice tastes delicious and can be served with a vegetable salad or just onion, cucumber and carrot slices. I had made this with half a kg of fish pieces and 2 cups of rice. I have halved the recipe here. 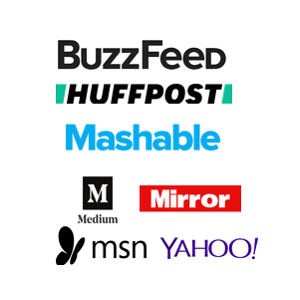 You may also like this collection of fish recipes. 1. 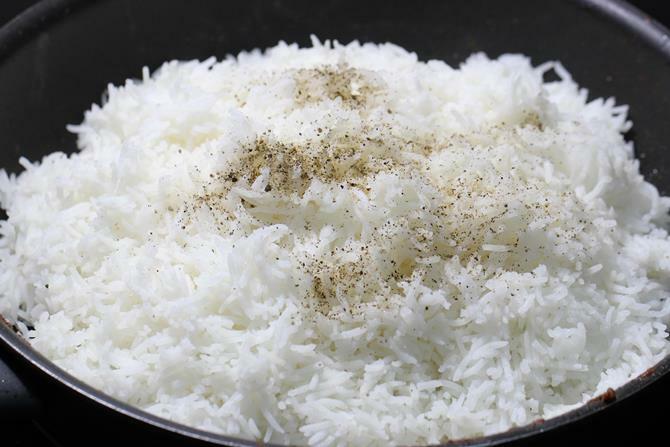 Wash, soak and cook rice in whatever way you like. You can use any kind of rice. 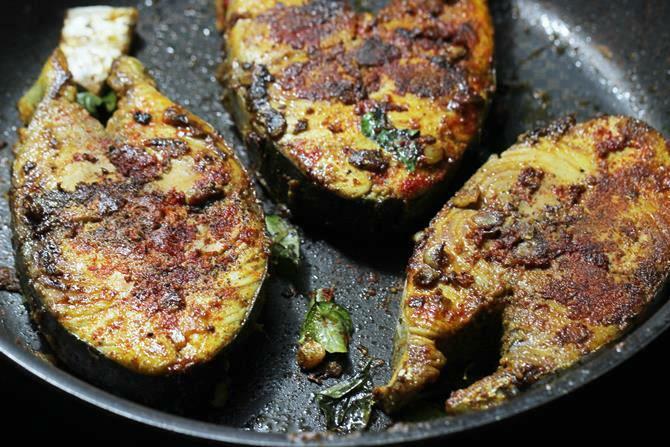 I have used basmathi since it adds a little more flavor to the dish. Make sure the rice is cooked to al dente (not mushy) and is cooled down. 2. While the rice cooks, go ahead making the fish. Wash fish and drain completely. Add red chilli powder, turmeric, salt, ginger garlic paste, lemon juice and garam masala. Set aside for about 10 minutes. Meanwhile slice onion, green chili and set aside. 3. Add ghee to a hot pan as needed. Ghee lends a very good flavor. Add garlic and saute until nice aroma comes out. 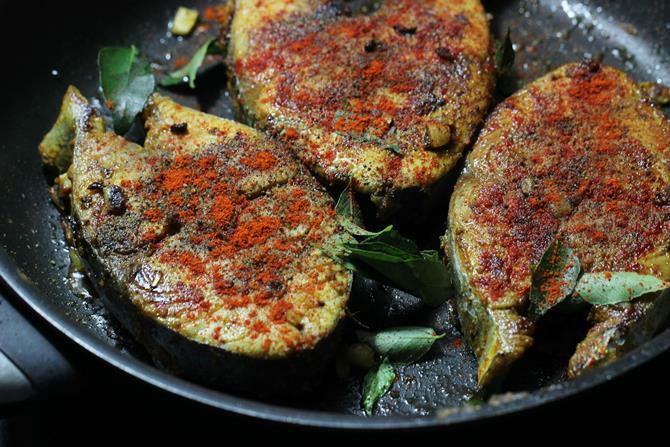 Add fish, curry leaves and begin to fry on a medium flame. Flip the fish after 3 to 4 mins and add more red chili powder if needed. 4. When the fish is cooked completely. Set this aside to a plate. 5. 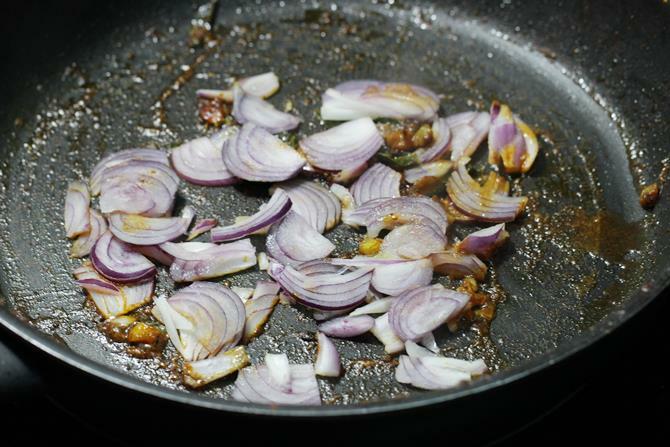 To the same pan, add sliced onions, slit green chili and begin to saute. If needed add more oil or ghee. Do not skip green chili other wise the rice will taste bland. 6. 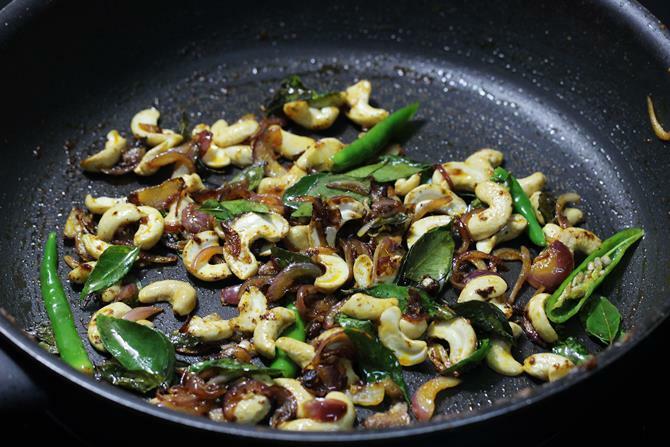 When the onions turns golden, add curry leaves, cashews and raisins. 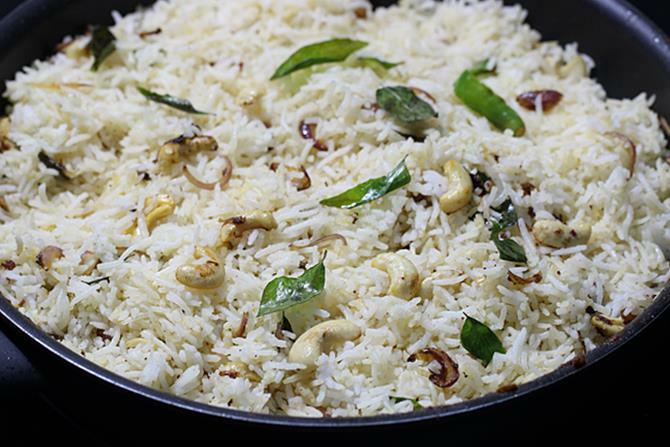 These are optional but I suggest adding at least few chopped cashews else the rice will be plain. 7. Saute everything well until the nuts turn golden. 8. Add cooled rice, pepper and salt. Switch off the stove. Serve hot rice with roasted fish & onion cucumber carrot slices. Wash, soak and cook rice al dente. 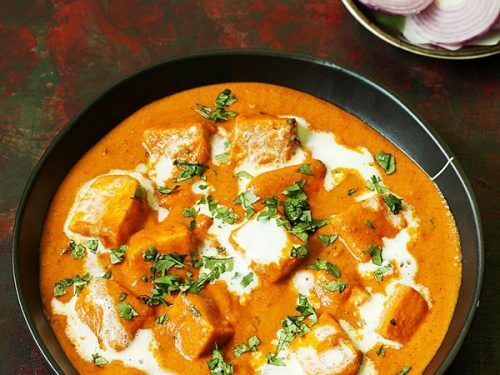 It can be cooked in a pot or cooker. Once done cool it completely. 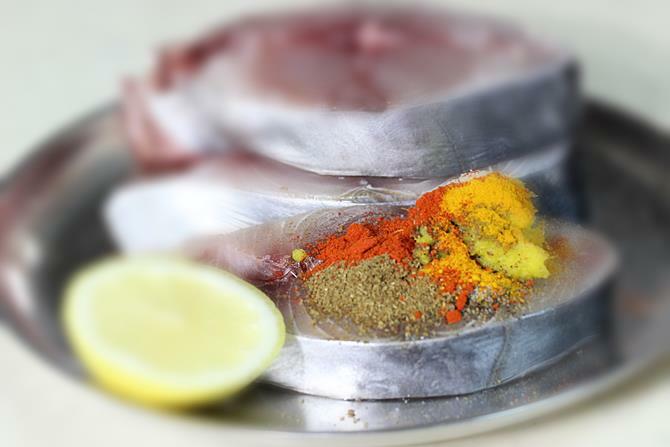 Marinate fish and set aside for 10 mins. Fry garlic in hot ghee and then add curry leaves and fish. Fry for 3 mins and then flip . Add more spice powders if you like. Fry until it is done on both the sides. Transfer this to a plate. Add more ghee or oil to the pan. Fry onions, green chili until onions turn golden. 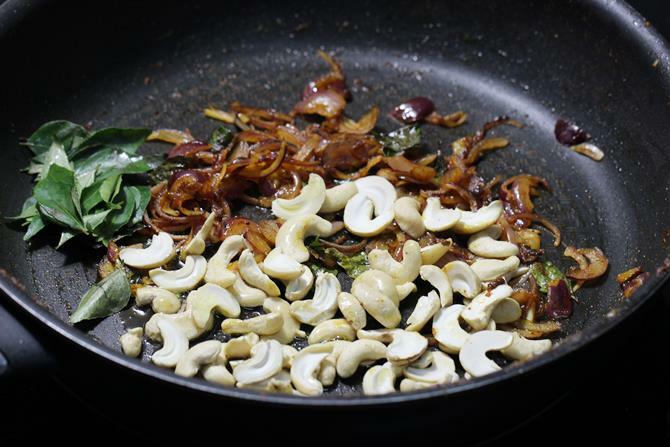 Then add curry leaves, nuts and raisins. Saute everything well until the nuts are roasted well. Add cooled rice, salt and pepper. Switch off and mix well. Serve rice and fish with fresh salad or sliced onions and carrots. I just made this and it was awesome! Thank you so much! 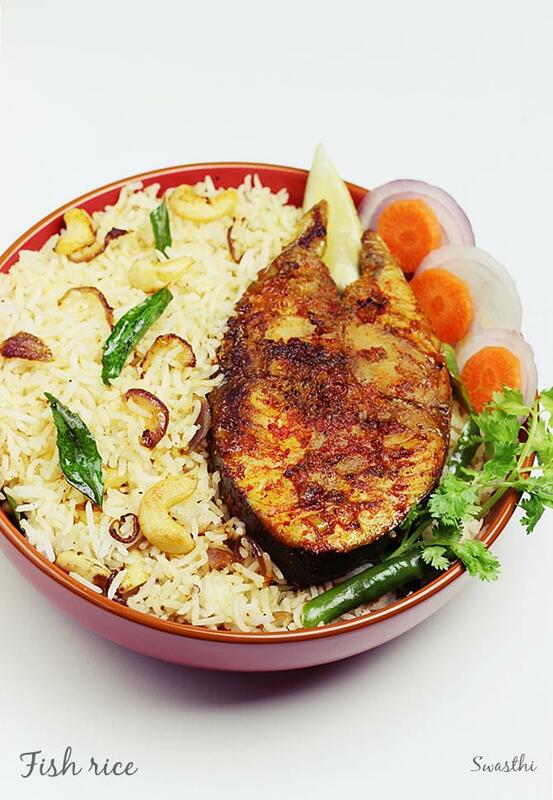 I have tried three of ur recepies over the week – Andhra Style mutton biryani, egg biryani n Fish Ghee rice. They turned out awesome…thank u so much. Well written and the pics on how to make makes it very motivating and inspiring. woooooooow! 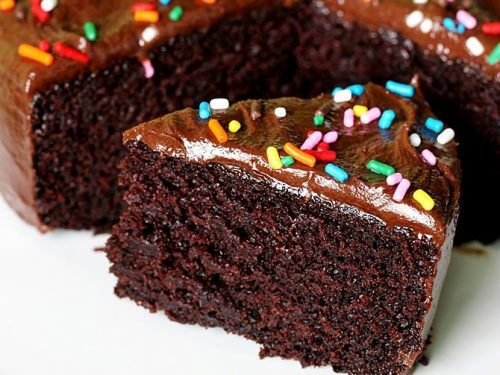 Its look too yummy ! 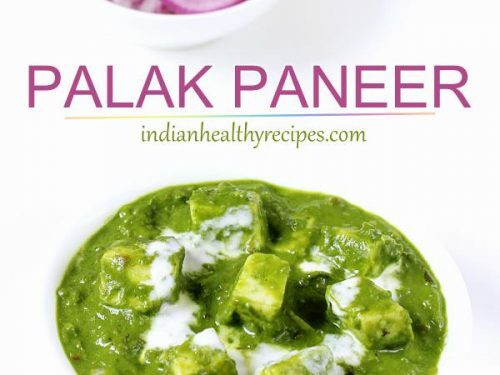 Thank you for sharing all this receipe, your site is really looking good and informative.I really really liked it. 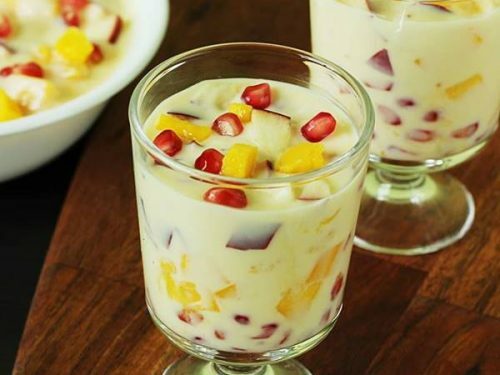 I will make it at my home and also going to share with my friends and family. Glad to know you liked the blog. Yes do try the recipes.